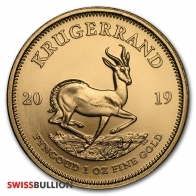 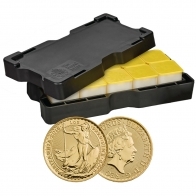 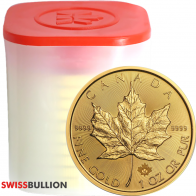 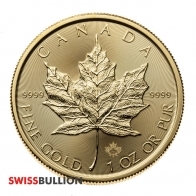 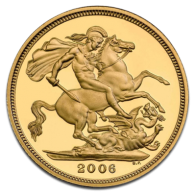 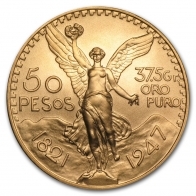 SwissBullion.ch carry all the most prominent gold coins for gold investors, including the gold Maple Leaf coin, the gold American Eagle coin, the gold Krugerrand coin, the British Sovereign gold coin, the Swiss Vreneli, the Philharmonic gold coin, Britannia gold Coins, American Buffalo gold coins and 50 Peso Mexican gold coins. 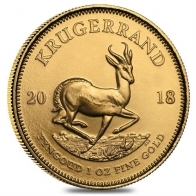 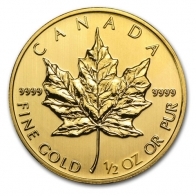 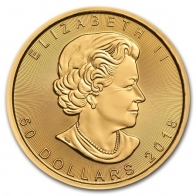 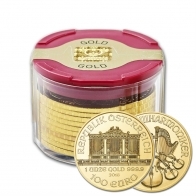 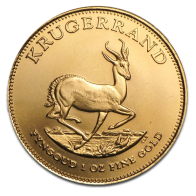 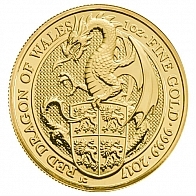 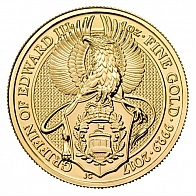 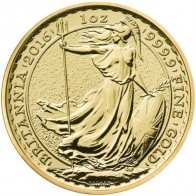 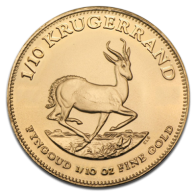 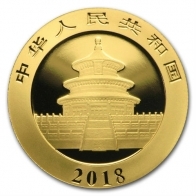 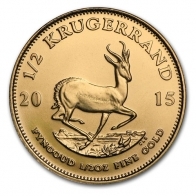 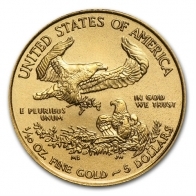 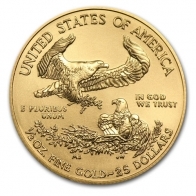 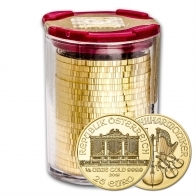 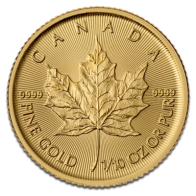 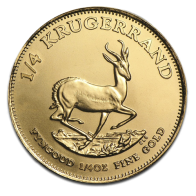 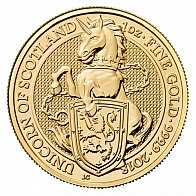 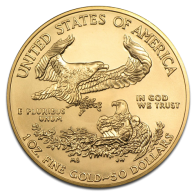 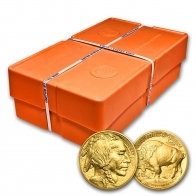 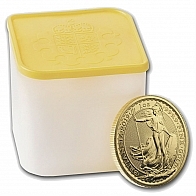 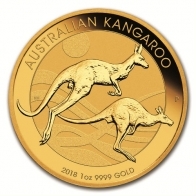 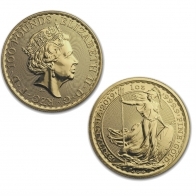 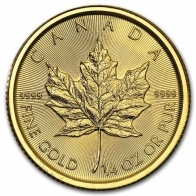 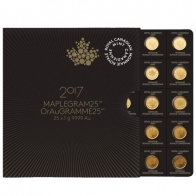 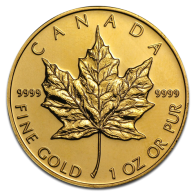 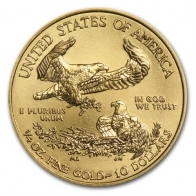 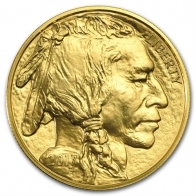 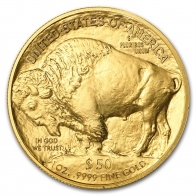 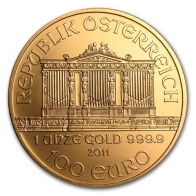 Gold coins are available in 1 Ounce and fractional ounce sizes. 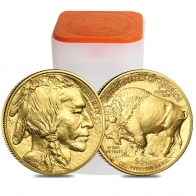 Coins can be purchased individually, in tubes of 10 or 20, or in monster boxes. 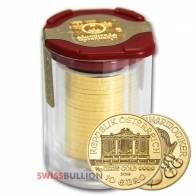 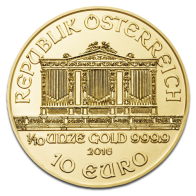 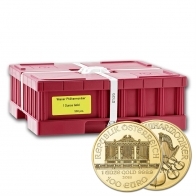 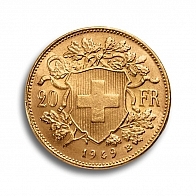 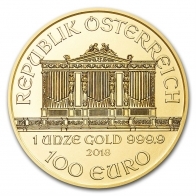 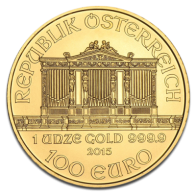 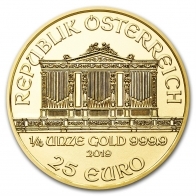 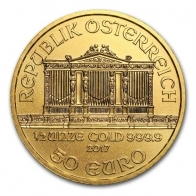 All gold coins may be purchased for tax-free Swiss storage or for delivery. 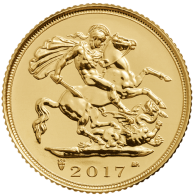 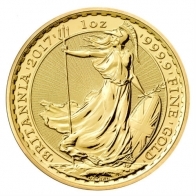 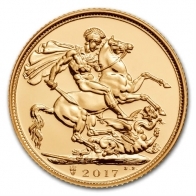 Gold coins may be purchased with Bitcoin, Altcoins, Litecoin, Ethereum, Swiss Francs, Pounds Sterling, US Dollars and Euros.